Gartmore Cottage offers a cosy home from home for all those who enjoy the peace and quiet of the countryside but also like the buzz of a big city nearby. Two converted weavers’ cottages are now one holiday home. This quiet cottage in a sleepy village will let your cares drift away. 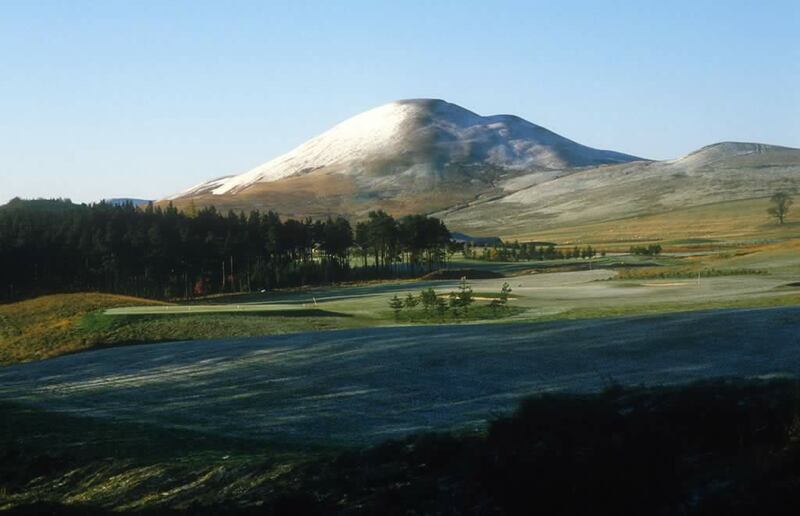 The Pentland Hills Regional Park, the Lyne Water and Tweed valleys and local reservoirs are great for walks. Please check our holiday let availability or get in touch directly to find out when you can enjoy Gartmore Cottage and the beautiful West Linton area of the Scottish Borders. The property sleeps FOUR people, with one double bedroom on the ground floor and one twin bedroom on the mezzanine floor off the hallway. The Kitchen/Living room space is open plan. At one end there is a large fireplace with wood burning stove, soft furnishings, including a double sofabed, and a large screen HDTV with YouView and Netflix, a DVD, I-Pod Dock, PS2 Game Console and free Wi-Fi. At the other end there is a modern fitted kitchen with oven/hob, fridge, dishwasher and microwave. The West Linton Gala Week (the Whitman Play) is from 3rd to 10th June 2017. Watch the horses ride-out through the village and join in the fun and games.